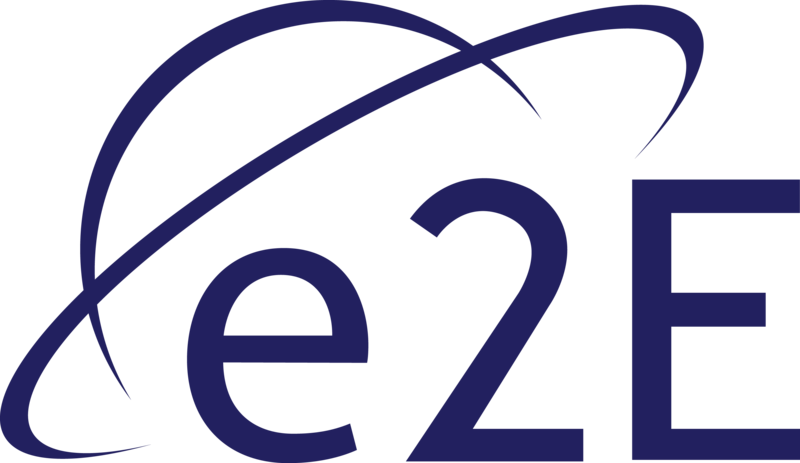 e2E respects your privacy and is committed to protecting your personal data. Contact Data includes billing address, delivery address, job title, department and company, email address and telephone numbers. Technical Data includes internet protocol (IP) address information, your login data where appropriate, browser type and version, time zone setting and location, browser plug-in types and versions, operating system and platform and other technology on the devices you use to access this website. You may give us your identity, contact and financial data by filling in forms or by corresponding with us by post, phone, e mail or otherwise. This includes personal data you provide when you apply for our products or services; provide us with a business card, request marketing information to be sent to you or give us some feedback. Where it is necessary for our legitimate interests (or those of a third party), and when your interests and fundamental rights do not override those interests. The table below describes the ways we plan to use your personal data, the type of data we hold and the legal bases by which we do so. Your personal data may be processed for more than one lawful reason depending on the specific purpose for which your data is used. Please contact us if you need details about the specific legal ground we are relying on to process your personal data where more than one ground has been stated. We strive to provide you with choices regarding certain personal data uses, particularly around our marketing and advertising. Please contact us on privacy@e2egroup.co.uk if you wish to update your information, opt-in or out of marketing communications, specify the areas of our business that interest you or ask us to stop communicating with you, subject to our regulatory requirements. We will get your express opt-in consent before we share your personal data with any company outside the e2E group of companies for marketing purposes. You can ask us to stop sending you marketing messages at any time by contacting us at privacy@e2egroup.co.uk at any time. We may have to share your personal data with the parties set out below for the purposes set out in the table in the above. Internal Third Parties as set out in Notes below. External Third Parties as set out in Notes below. We will retain the minimum amount of data required for us to supply you with relevant marketing content or in performance of a contract that we have entered into. If you wish to exercise any of the rights set out above, please contact us at: privacy@e2egroup.co.uk. You will not have to pay a fee to access your personal data (or to exercise any of the other rights). However, we may charge a reasonable administrative fee if your request is clearly unfounded, repetitive or becomes excessive. Request restriction of processing of your personal data. This enables you to ask us to suspend the processing of your personal data if you want us to establish the data’s accuracy; where our use of the data is unlawful but you do not want us to erase it; where you need us to hold the data even if we no longer require it as you need it to establish, exercise or defend legal claims; or if you have objected to our use of your data but we need to verify whether we have overriding legitimate grounds to use it. Request the transfer of your personal data to you or to a third party. We will provide to you, or a legitimate third party you have chosen, your personal data in a structured, commonly used, machine-readable format. Legitimate Interest means the interest of our business in conducting and managing our business to enable us to give you the best service/product and the best and most secure experience. We make sure we consider and balance any potential impact on you (whether positive and negative) and your rights before we process your personal data for our legitimate interests. We do not use your personal data for activities where our interests are overridden by the impact on you (unless we have your consent or are otherwise required or permitted to by law). You can obtain further information about how we assess our legitimate interests against any potential impact on you in respect of specific activities by contacting us. Other companies in the e2E group acting as joint controllers.